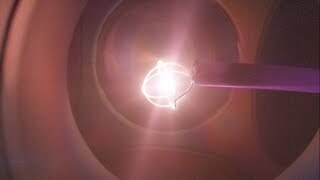 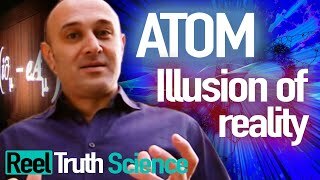 Visit http://www.makemegenius.com for more free science videos for kids. 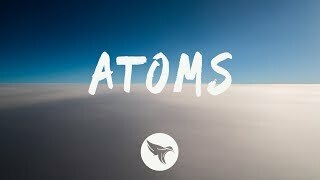 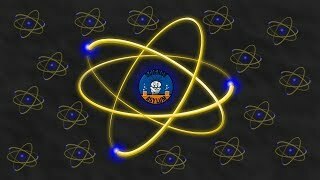 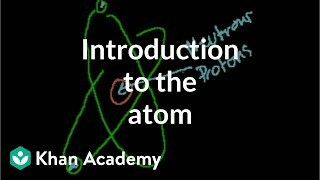 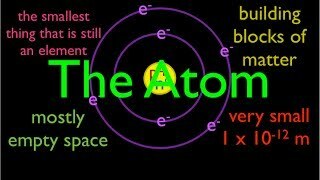 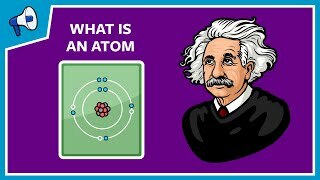 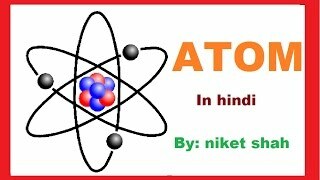 What is an Atom? 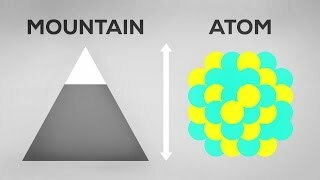 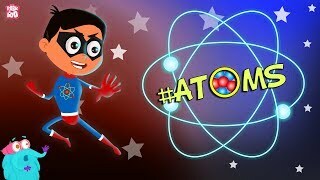 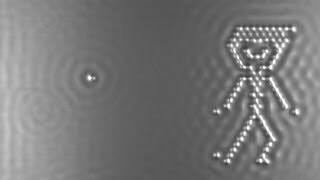 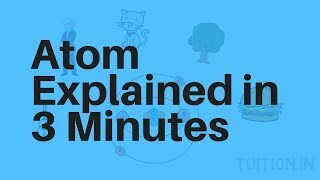 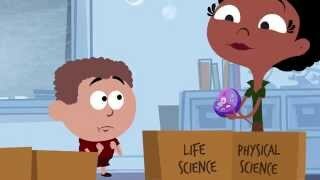 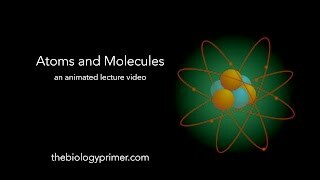 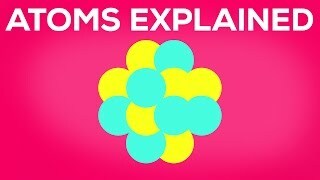 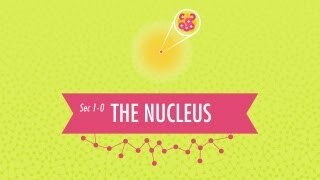 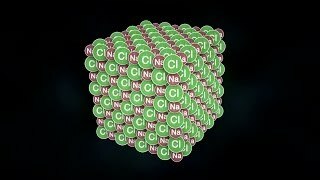 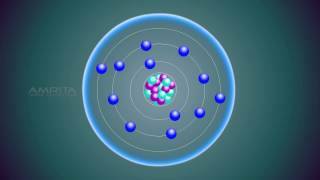 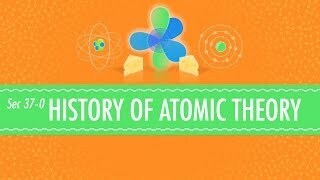 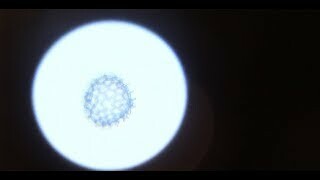 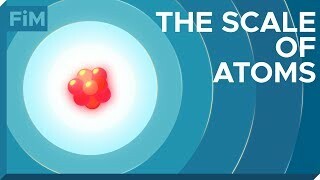 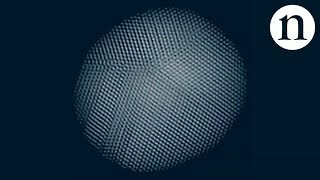 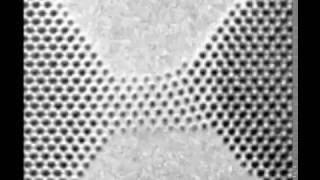 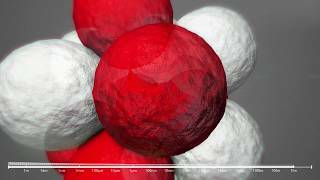 A good video explaining atomic structure & molecules formation. 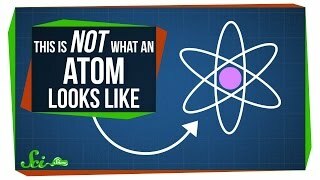 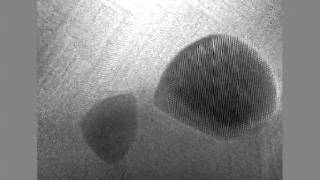 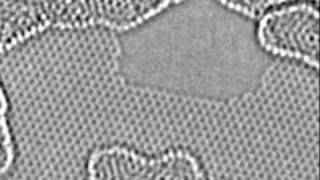 What Does An Atom REALLY Look Like? 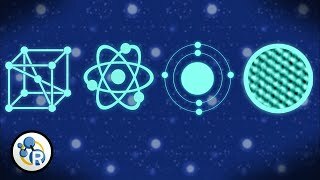 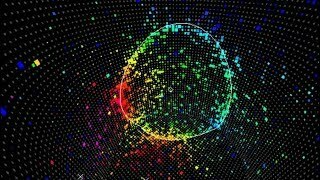 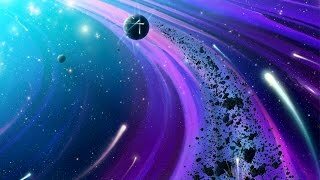 From orbital mechanics to quantum mechanics, this video explains why we must accept a world of particles based on probabilities, statistics, and chance. 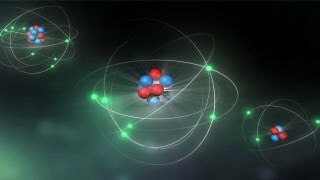 The internal structure is explained composed of protons, electrons, and neutrons held together by magnetic and nuclear forces. 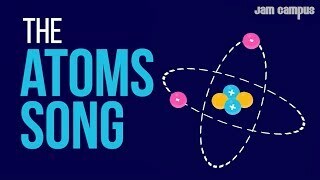 Good Thinking! 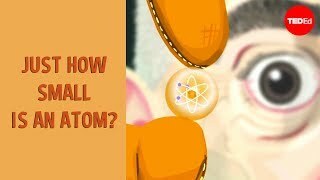 — What’s the “Matter” with Cells and Atoms?